A Whataburger employee learned a lesson she will never forget on Saturday after she refused service to two police officers. Denison Police Chief Jay Burch explained in a lengthy Facebook post on his department’s page that two of his officers were denied service at a Whataburger early Saturday morning. 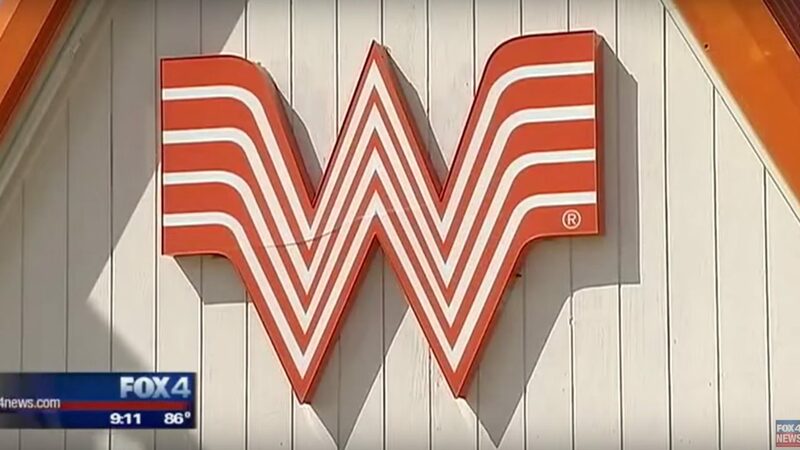 According to the Dallas Morning News, the Whataburger employee not only refused to serve the two Denison officers, but cursed at them and told them that she would continue to refuse them and their colleagues service. She also called them racists and told them she disliked them because they “beat up” her boyfriend. How did the Burch respond? He said that his officers would no longer patronize the restaurant. Burch also explained that a supervisor was sent to the restaurant — a “routine” response — to listen to the employee’s complaints. The supervisor then returned to the station and discovered her claim about her boyfriend was unsubstantiated. The company said the manager who failed to intervene was not fired.